Wooden 3-Level Plyo Box offers a versatile, quality box which is CNC machined for a precision finish. 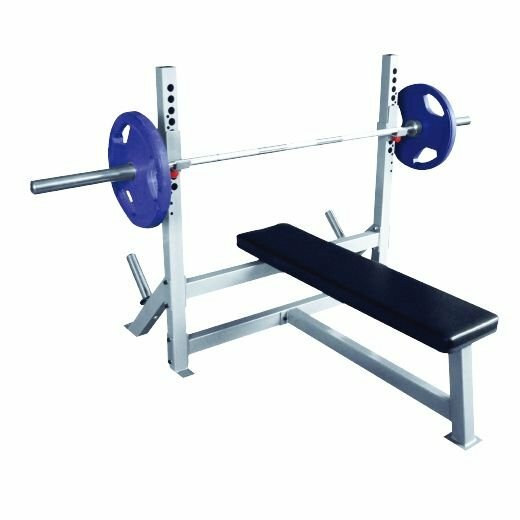 Made from a tough, durable wood, and the formfitting levels can be changed to adjust the height (8, 12 or 18 inches) for its intended use. Plyometric exercises train your muscles to apply maximum, explosive force in a short time, through muscle contraction and extension, where this is essential in developing speed and power. 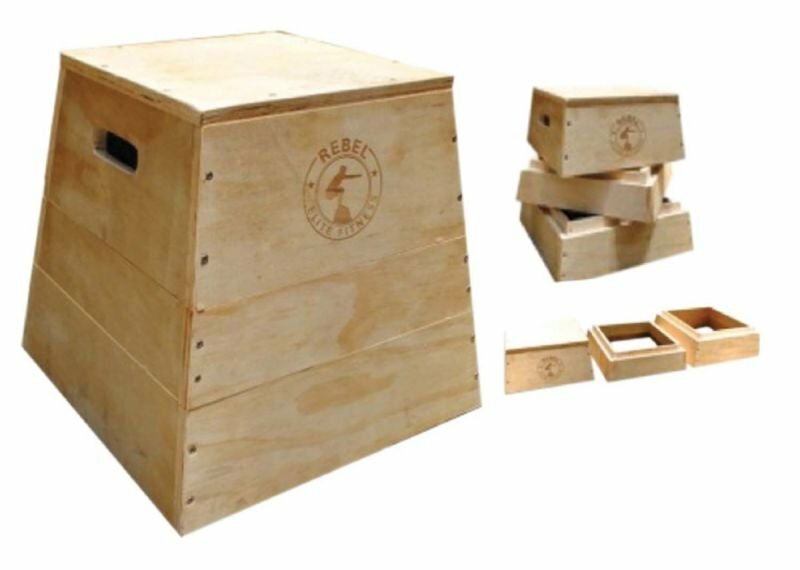 Box jump exercises are one of the most effective plyometric exercises, and our Wooden 3-Level Plyo Box offers a versatile, quality box just for this purpose. CNC machined for a precision finish, they are made from a tough, durable wood. 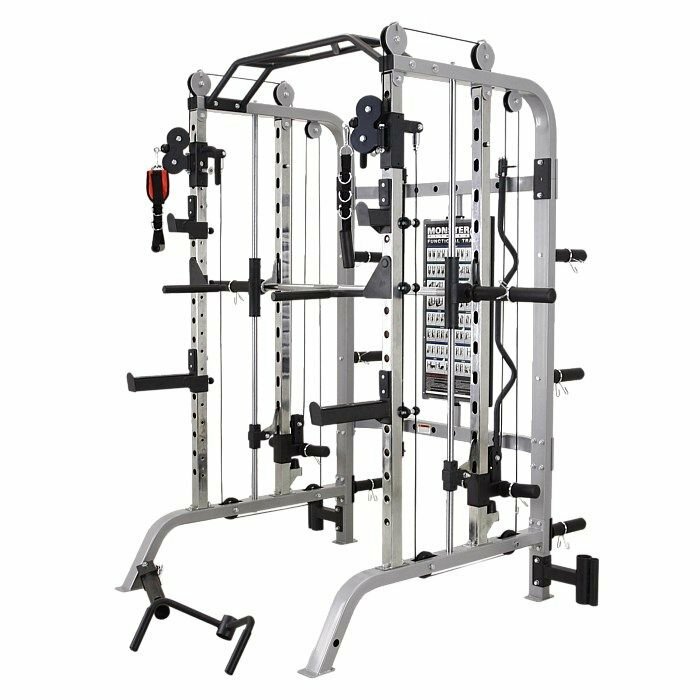 The Wooden 3-Level Plyo Box offers a firm grip during use and on the ground for stability, while the slots in the top level allow you to conveniently move the box around. 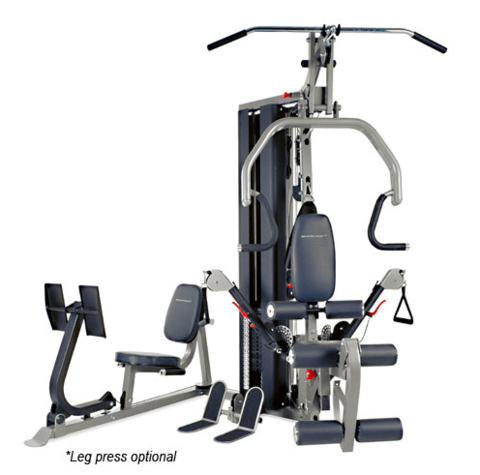 The versatility of this box is showcased in the formfitting levels, which can be added or removed to adjust the height for its intended use or specific user. 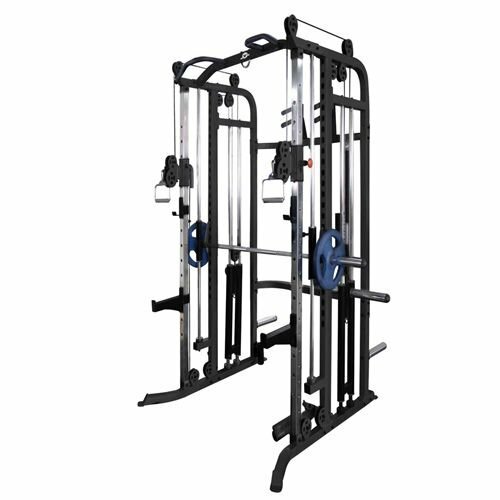 Each level securely slots into the above level, making them safe to use. The dimension of the box are 200mm (8 inches), 300mm (12 inches) and 450mm (18 inches), perfect for its versatile purpose.